The organizers of the LIEBHERR 2013 Table Tennis European Championships have made an important step right after the Table Tennis World Championships in Paris! Add to that the official event website is completed and online. Not only our national hopefuls are working hard. Also the organizers of the LIEBHERR 2013 Table Tennis European Championships are working around the clock for this major event! 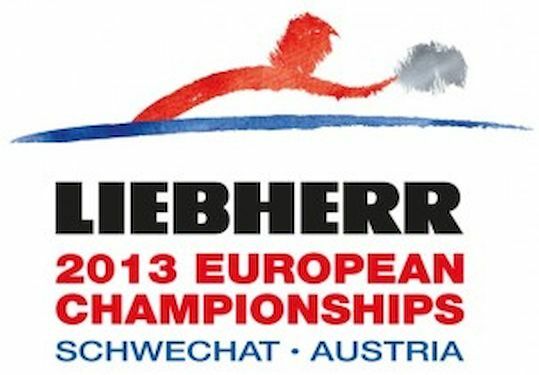 From now on you can find all the important informations and news about the Liebherr 2013 Table Tennis European Championships under www.2013ech.at - breaking news, tips for sightseeing, facts and figures about our local heroes as well as ticket prizes and how to get here. This homepage will be updated with new topics in the following weeks.  For example details about the competitors, a detailed timetable , the draws,…. In the upcoming weeks all details regarding media accreditation will be provided online under the category “Media”. Like all major events in these days also the LIEBHERR 2013 European Championships cannot be executed without the mutual support of our volunteers! All of you who want to follow this major event closely and want to contribute to make this a successful competition, will find all informations on our website.